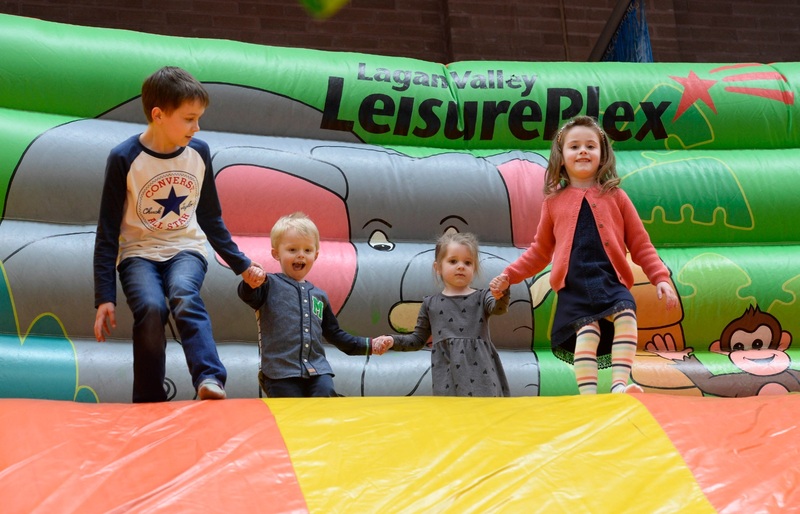 A fully supervised party featuring Northern Ireland's largest inflatable slide, inflatable obstacle course, plus other sports equipment such as football. 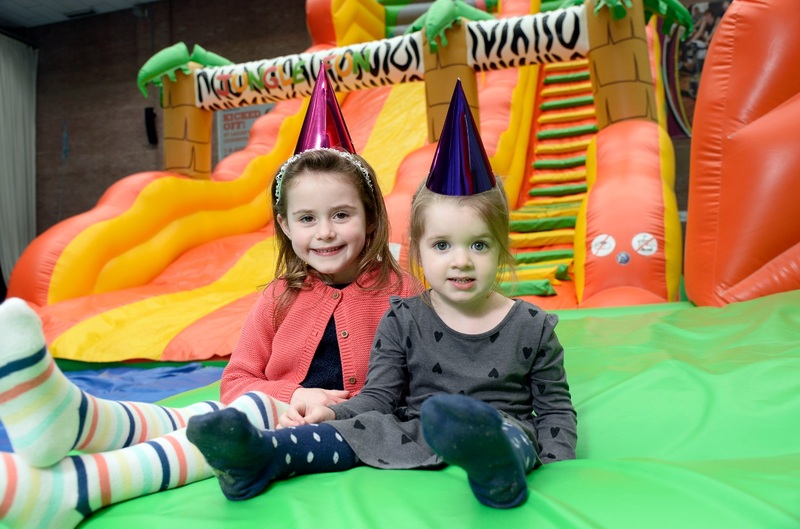 Duration is 1 hour in the sports hall and 1 hour in a Party Room for food (party room activities unsupervised). £70. 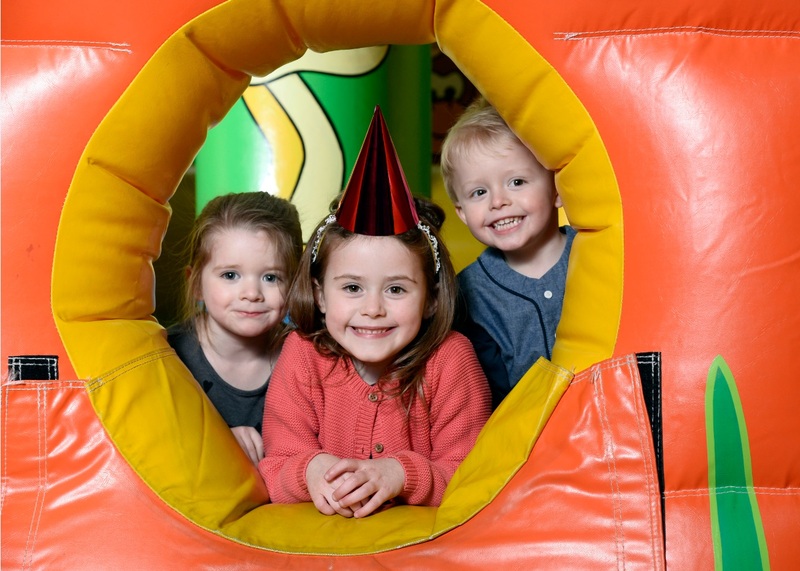 Duration is 1 hour in the sports hall and *1 hour in a Party Room for food (party room activities unsupervised). *Room only included if purchasing food via Sinnamon Café. All food consumed on premises must be from Sinnamon Café due to the restaurant being a franchise.